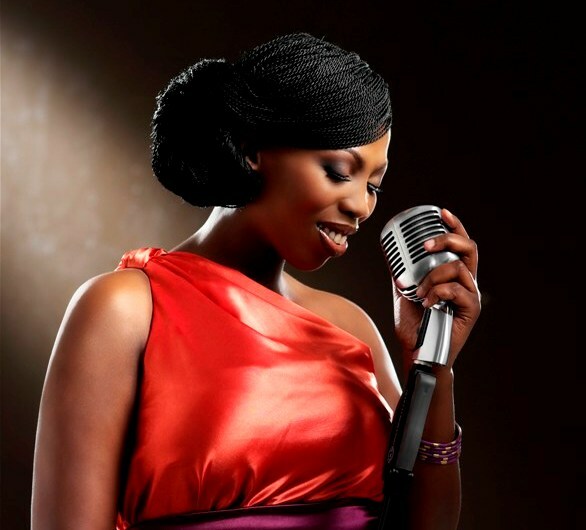 Times Live, Johannesburg– Lulu Dikana, soul singer and sister of Zonke, has passed away after a short illness. Dikana was the only local musician who was chosen to accompany John Legend on his All of Me tour. Her label, Sony confirmed her passing saying they’ll release a statement today. Dikana who was 35 at the time of her passing, told The Times in a previous interview that she suffered from an oesophageal perforation which occurs when there is a hole in the oesophagus. “Never in my wildest dreams did I imagine it would be as serious as that,” said Dikana. At the time, she speculated that it could have been aggravated by passive smoke during her time at the Barnyard Theatre in 2007 and 2008, working on the Hot Chocolate production. “We had spent two weeks in Port Elizabeth, where we buried my dad. On my way back to Johannesburg I fell so ill that I had to be carried in a wheelchair straight from the plane to hospital. “I was so grief-stricken and had my guard down, which I never allow. I remember trying to drink and eat something and choking. I could speak, but I coughed a lot,” said Dikana. However, the cause of her death has been unconfirmed. Boity Thulo: Rest in Peace Lulu Dikana. May you have a beautiful journey back home. Thabo T Mokwele: No #LuluDikana, Not now. I Love Mornings: “Just got confirmation from Sony Music’s Executive Head of A & R Zakes Bantwini that Lulu Dikana has really passed on”. Thobela Dlamini – “It’s a sad day for the music industry, just lost Lulu Dikana and let’s do the most honourable thing. Let’s go and buy her latest CD. RIP my sister”. Insidewomanmag: “I see myself as an extension of God, I am his outstretched arm and He is my life – Lulu Dikana”. The Real Goboza: “May her soul rest in peace. 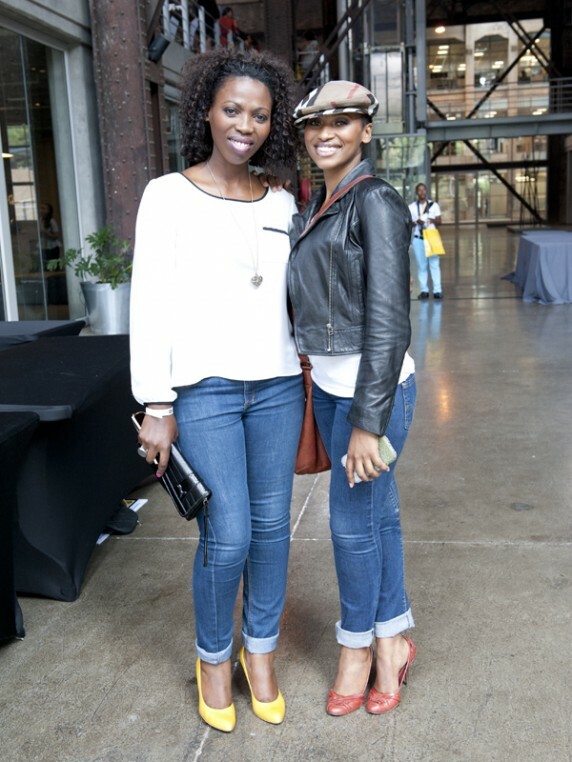 Miss Lulu Dikana… The amazing vocalist. Our deepest condolences to Dikana family”.